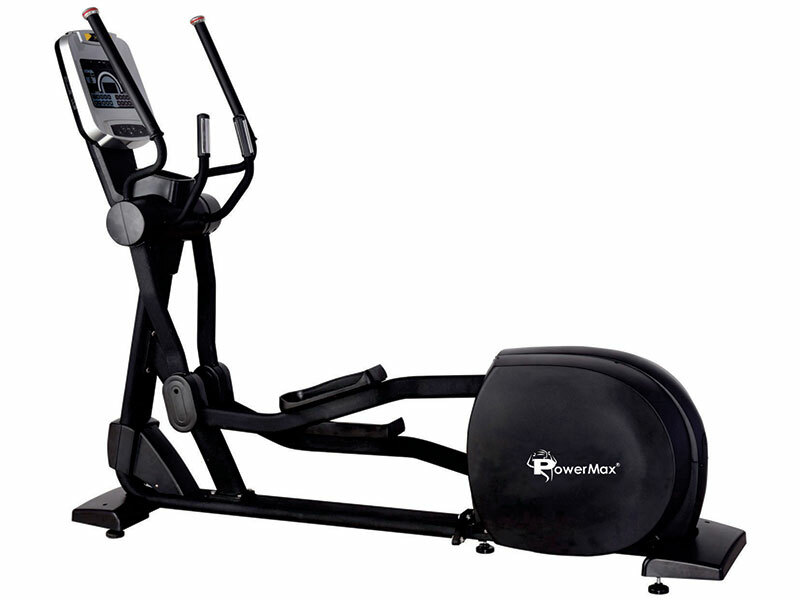 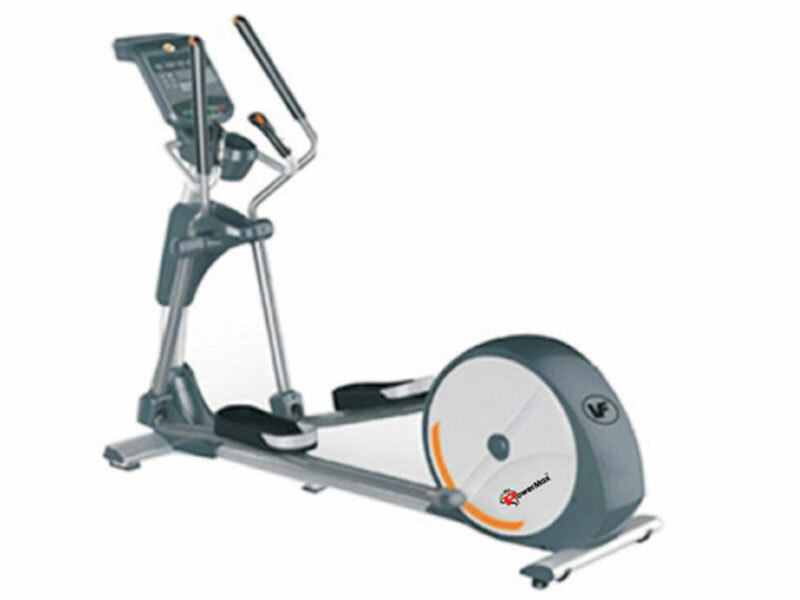 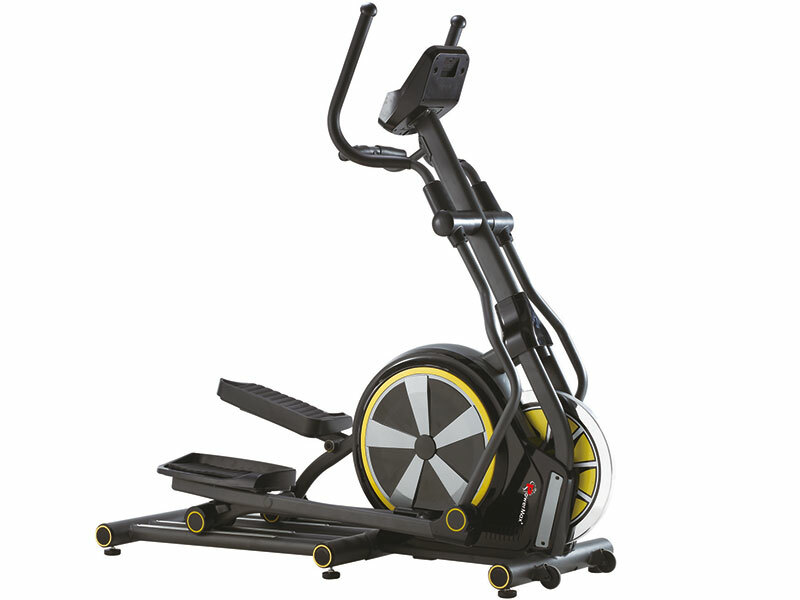 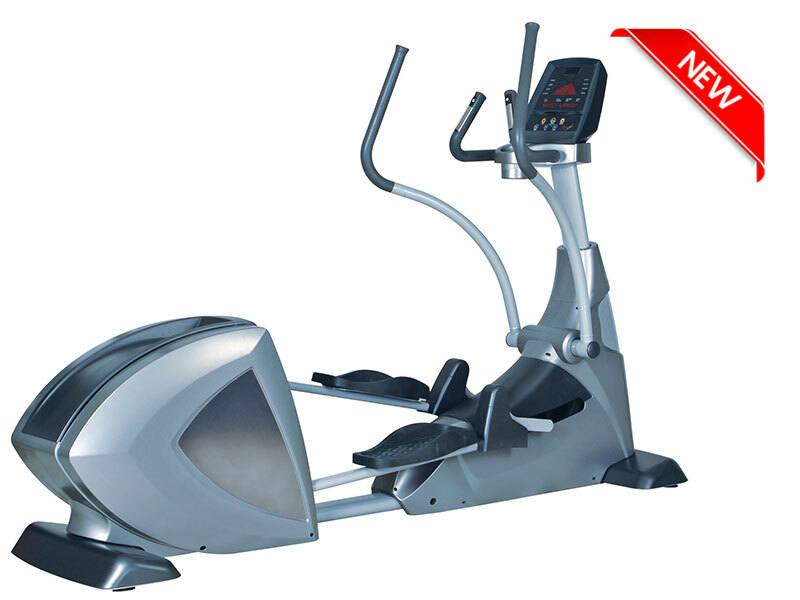 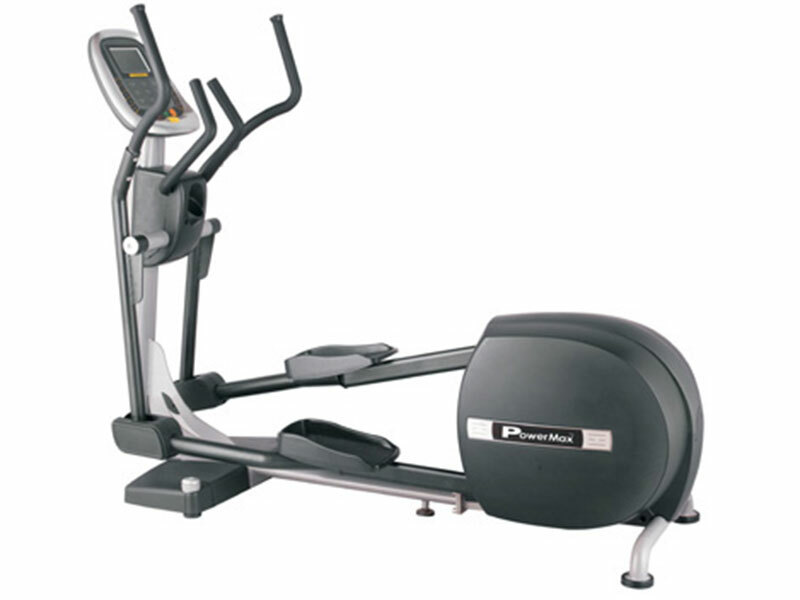 The best thing about the EC-1450 Commercial Elliptical Trainer is that it offers an impact-free workout. 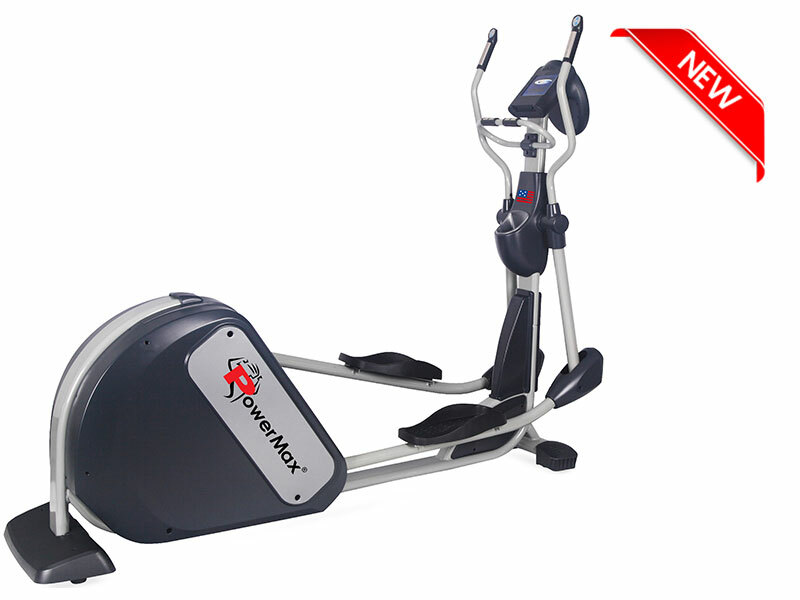 This means it does not put stress on your hips, ankles, and joints and enhances your fitness while improving your balance and coordination. 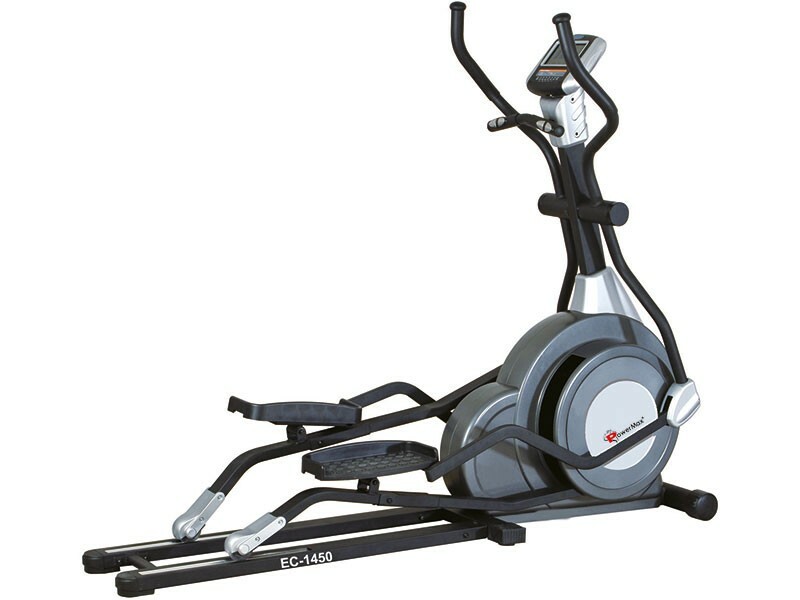 The best thing about the EC-1450 Commercial Elliptical Trainer is that it offers an impact-free workout. 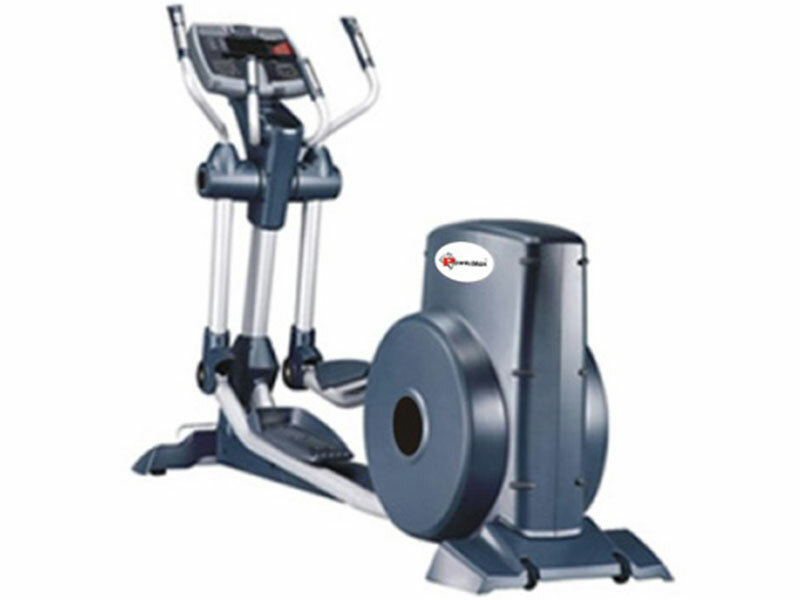 This means it does not put stress on your hips, ankles, and joints and enhances your fitness while improving your balance and coordination. 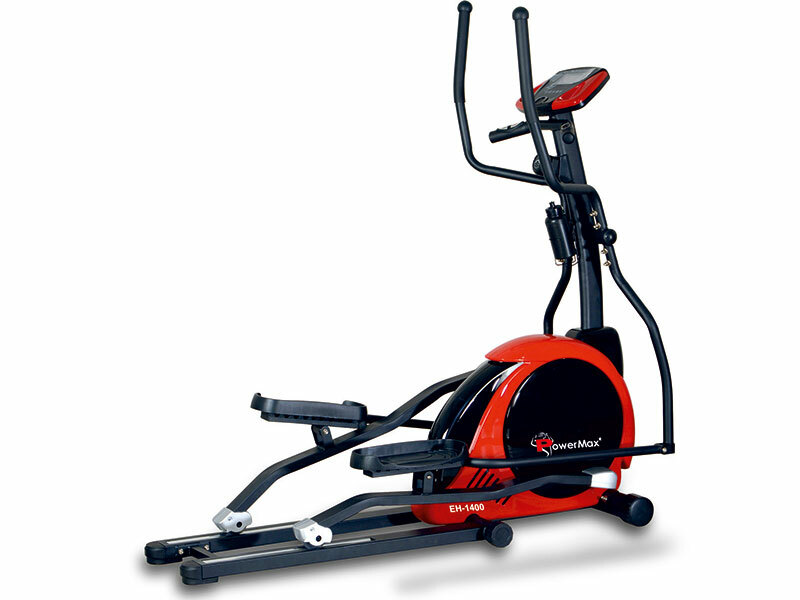 Users can move at their comfortable speed and vary the speed to gain high-intensity workouts.